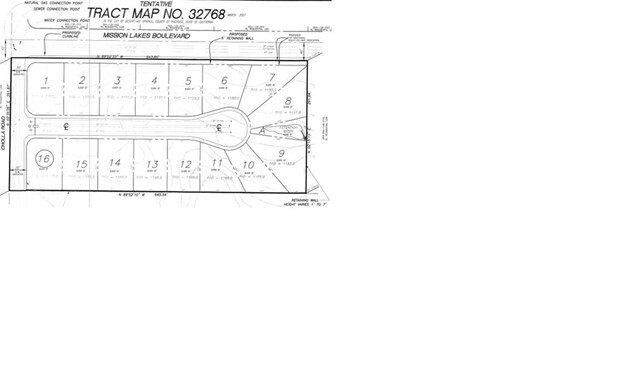 4.4 Acre Building R-1 Site with Previously Fully-Approved Tentative Tract Map for 16 Single Family Homes. 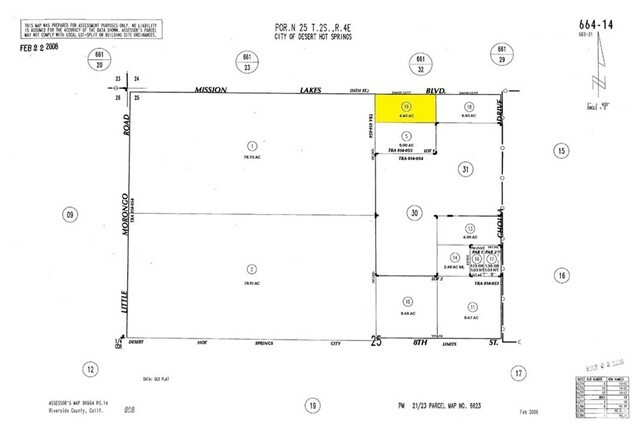 Old Tentative Tract Map and Phase I and other engineering documents will be provided. 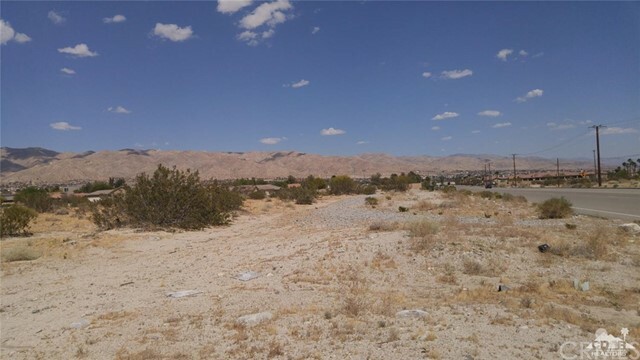 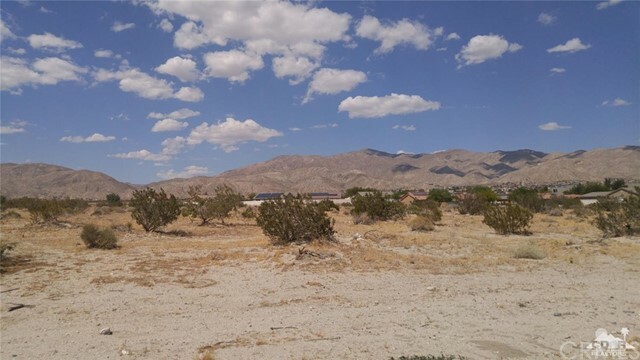 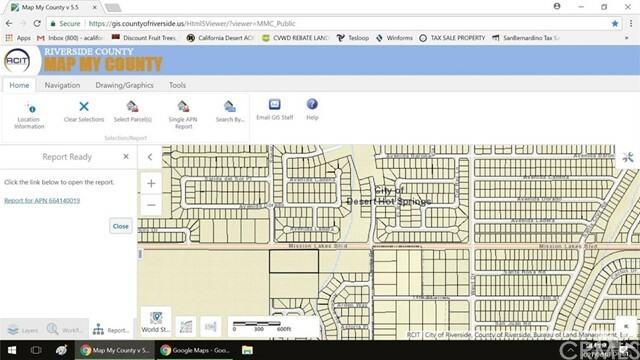 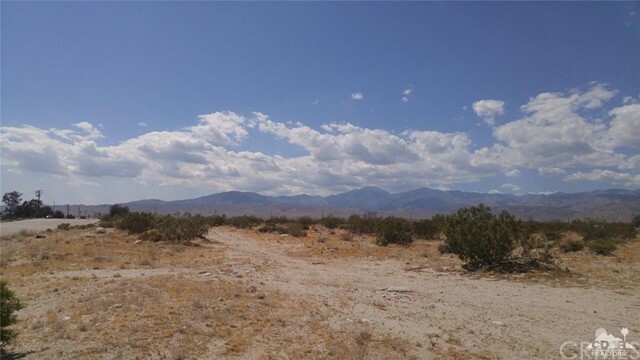 City of Desert Hot Springs is OK with new application for Tentative Tract Map using updated documents. 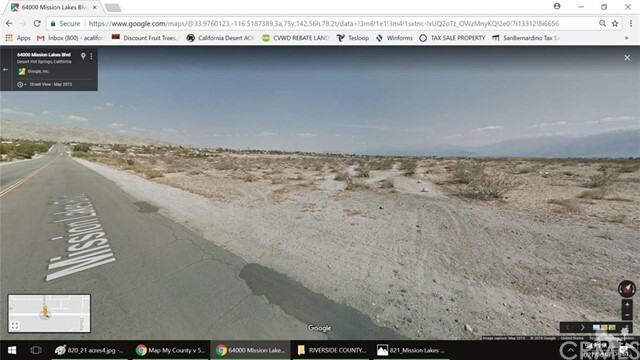 Good buildable land.